Telstar 18 VANTAGE or Telstar 18V is a communications satellite with two high throughput payloads, one in Ku-band and the other in C-band. 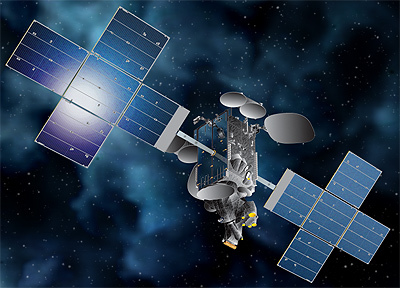 Telesat signed a contract with SSL in December 2015 for the construction of the satellite. It will be based on the SSL-1300 bus with an electrical output of approximately 14 kW. The new satellite called Telstar 18 VANTAGE will operate from 138° East and significantly expand Telesat’s capacity over the Asia Pacific region through a combination of broad regional beams and high throughput spot-beams. Telesat also announced it has entered into an agreement with APT Satellite Company Limited (APSTAR) under which APSTAR will make use of capacity on Telstar-18-VANTAGE to serve its growing base of customers. This agreement extends the long term relationship between APSTAR and Telesat that has existed for more than a decade.